Comments: Use as specimen or accent plant. Tops may be killed due to disease and/or insect pest. One of the best narrowleaved evergreens for the warmer sections of the country, other than pine. 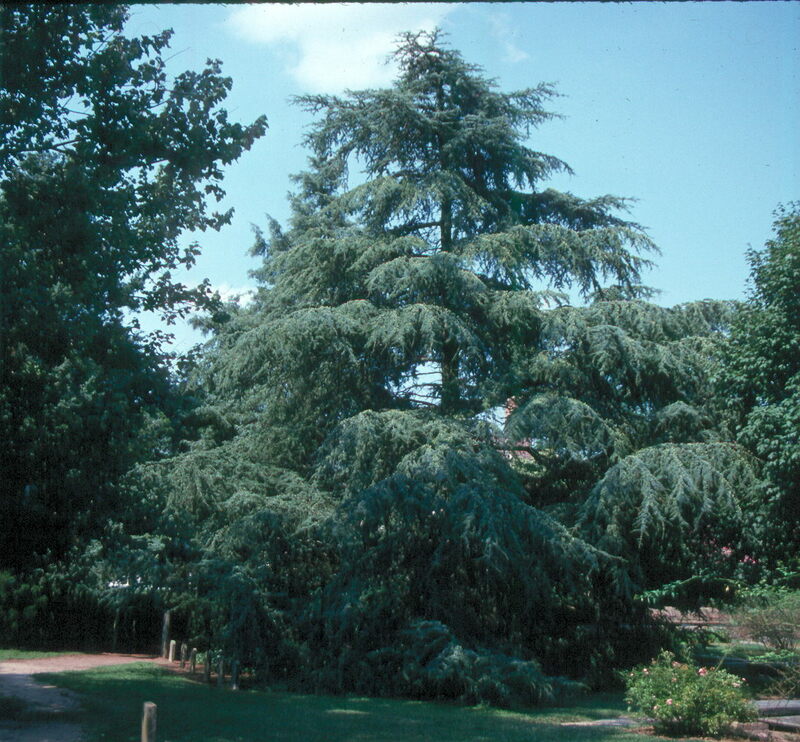 Must select a high, well-drained site and full sunlight for this conifer. Allow sufficient space for the broad spreading lower branches. With increased age, the form becomes more irregular.